Inflammation / Joint Injections - Do you suffer from chronic pain? Chronic pain can change the way we live, and rob us of the simple things that dignify our existence. Fortunately, Freedom Health Centers can relieve your pain and restore physical function in a matter of hours with SUPARTZ therapy, which is combined with other recuperative treatments for lasting relief. Chronic pain can change the way we live, and rob us of the simple things that dignify our existence. Persistent joint, nerve, spinal, and muscle pain can interfere with the easiest and most mundane tasks, leaving us without the easy physical independence we like to take for granted. Fortunately, Freedom Health Centers can relieve your pain and restore physical function in a matter of hours with SUPARTZ therapy, which is combined with other recuperative treatments for lasting relief. Suffering doesn’t have to be your fate–we can help you stop the pain quickly and safely with the right injection, without resorting to drugs or surgery. 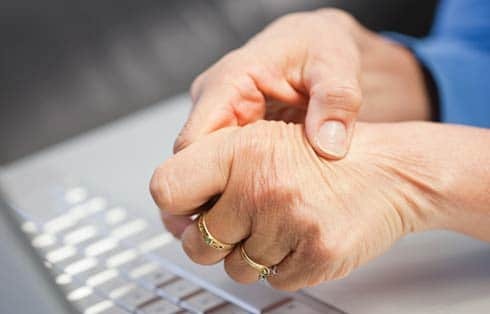 Affected nerves will send out pain signals when the surrounding joint is either compressed or inflamed due to arthritis, everyday wear, or injury. SUPARTZ therapy reduces inflammation and swelling in the area, which greatly diminishes the pressure on the surrounding nerves. The pain will dissipate as the pressure on the nerves are reduced. 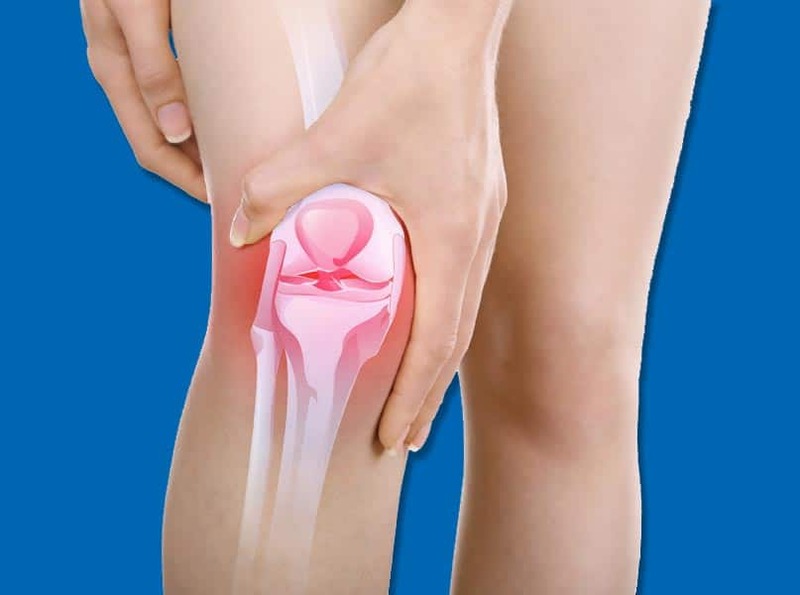 Pain relief is also immediate, due to the precise application of the treatment. Unlike conventional medication that must be delivered through the digestive and circulatory system (which is a slower, less effective method of pain management), anti-inflammation injections can deliver fast pain relief to the treated area without affecting other parts of the body. SUPARTZ therapy is also versatile, with proven effectiveness in treating soft tissue. What Are the Advantages of SUPARTZ? Precision pain relief – pain in the targeted body part is eliminated without affecting another part of the body. Immediate relief – many patients report feeling better before the appointment is over. Lasting relief – one injection can relieve pain for several weeks. Minimal (if any) side effects – no drug induced or surgical side effects and health trade offs. Range of motion restored – move freely, perform normal routines without pain or hesitation. Effective – Usually works where other treatments have failed. Faster recuperation – no downtime or enforced convalescence necessary. Slows progressive arthritis – decreases gradual deterioration by adding replacement substance to the affected joint. Though anti-inflammation shots are an excellent method of immediate pain relief, it cannot heal the source of your problem on its own. Lasting pain relief is only possible with true healing, and the best way to achieve this is to combine the injections with essential chiropractic and spinal therapy that targets the originating health problem. At Freedom Health Centers, our McKinney patients can select from a comprehensive range of natural medical treatments, which include non-invasive pain relief therapies as well as advanced chiropractic care. You can let chronic pain rule your life, or you can stop it right where it starts. Call us today to schedule your free consultation, and we’ll guide you to the answers you need to take back your health.